A few days ago, Dying Light 2 announced t at the E3 2018 about the game. It seems that it is finally nothing given the statement of Tymon Smektala (lead designer at Techland) at Gamespot. This was precisely the basis of the rumor, claiming that this extension served as a test phase before its official integration into the second part of the Polish series. 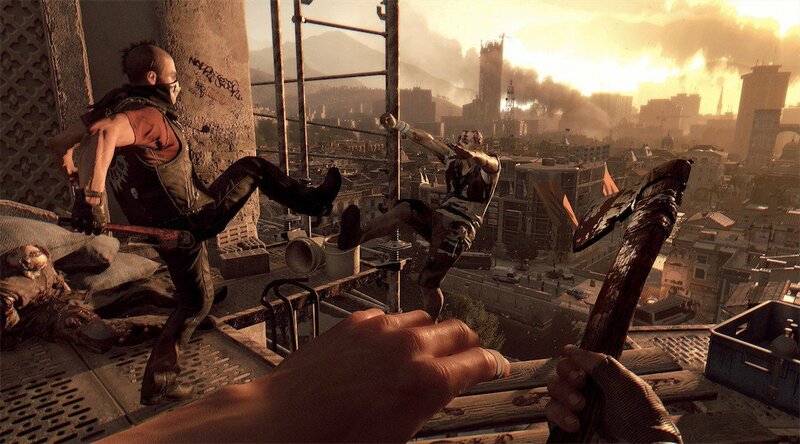 Techland said Dying Light 2 does not have a Battle Royale mode. It’s not something we focus on. But, we are watching what’s happening on the market and I think we have surprises for people who like to play multiplayer. However, reviewing all of its bases upward. 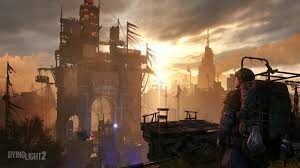 Thus, the game should deliver a much wider open world, including real narrative choices affecting level design. The gameplay will also be a polish, with twice as many animations for the main character more agile than ever.